for $264,500 with 3 bedrooms and 2 full baths, 1 half bath. 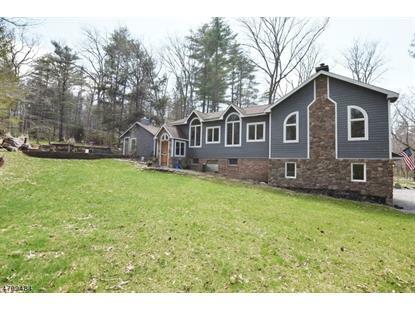 This home was built in 2001 on a lot size of 1.86 Acre(s). Open Floor Plan home with 9' ceilings, huge Master BR, cathedral Great Room with stone fireplace & Brazilian cherry floors, plus large formal dining. Community swimming pond with beach and playground. Gorgeous custom Hickory Kitchen is just amazing. 1.86 acres with charming gazebo and outbuildings. State-of-the-art heating with radiant floor system & boiler (Buderus brand--nearly 300 years of German engineering), plus Central Air! Community lake optional ($100 fee). There is also a State lake by the School of Conservation that can used. The School System is a wonderful Nationally-Recognized Blue Ribbon School of Excellence. 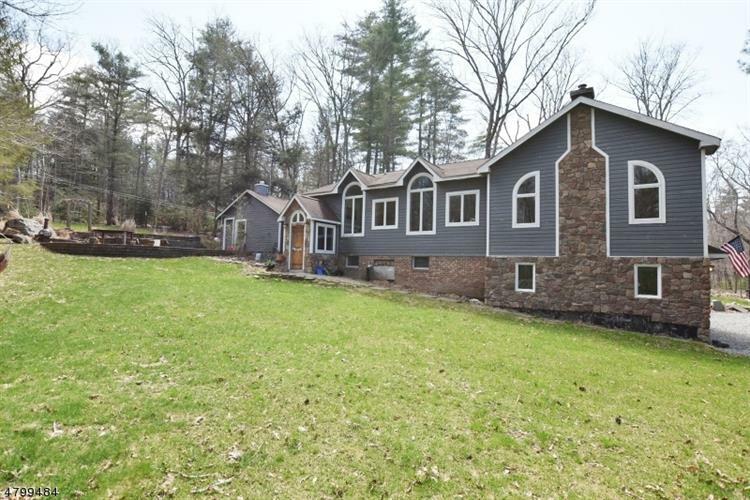 You'll love this quiet retreat in the woods--Come see your new Home! Motivated seller--make offer.